1 Napoleon (Abel Gance) Gance’s 1927 silent epic Napoleon, restored by Kevin Brownlow, was presented by the San Francisco Silent Film Festival to capacity crowds at Oakland’s splendorous Paramount Theatre this past Spring. Carl Davis con- ducted the Oakland East Bay Symphony in the North American premiere of his magnificent score, ensuring that this would be the cinematic experience of the year. 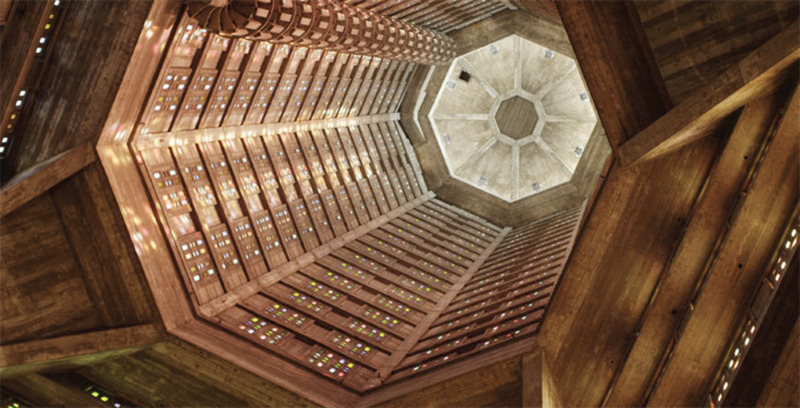 2 Perret in France and Algeria (Heinz Emigholz) This gloriously controlled study of the work of French architect Auguste Perret uses cinema to reveal architectural space and the effects of time on buildings.